Garlic Beer Marinade for Grilled Chicken - a simple marinade made with fresh ingredients creates the most tender and flavorful chicken ever! It is fast easy and flavorful. No chopping required. Blend in food processor and marinate! 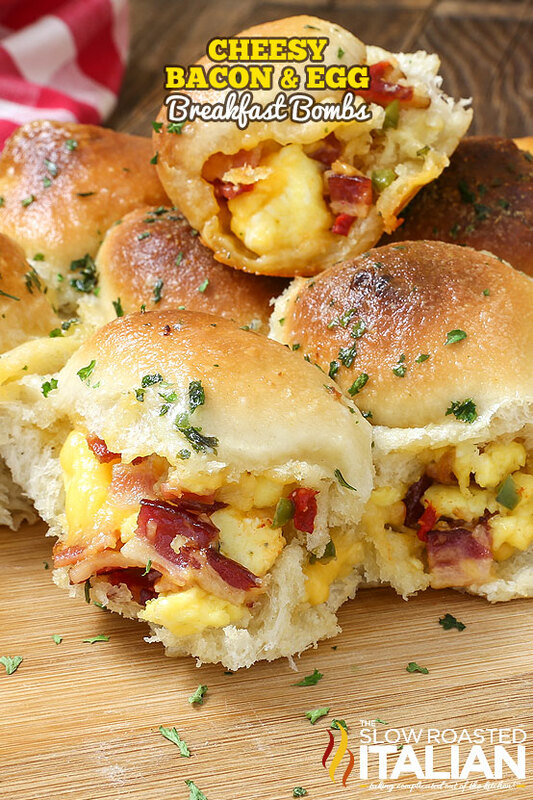 Cheesy Bacon and Egg Breakfast Bombs are soft and tender portable poppers, stuffed with smoky bacon, scrambled eggs and ooey gooey cheese, topped with garlic herb butter! 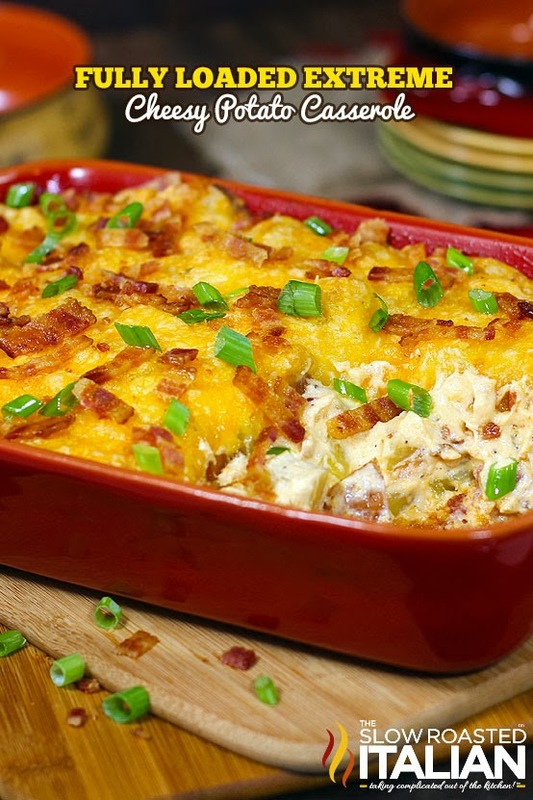 This scrumptious recipe is the pull apart egg breakfast of your dreams! 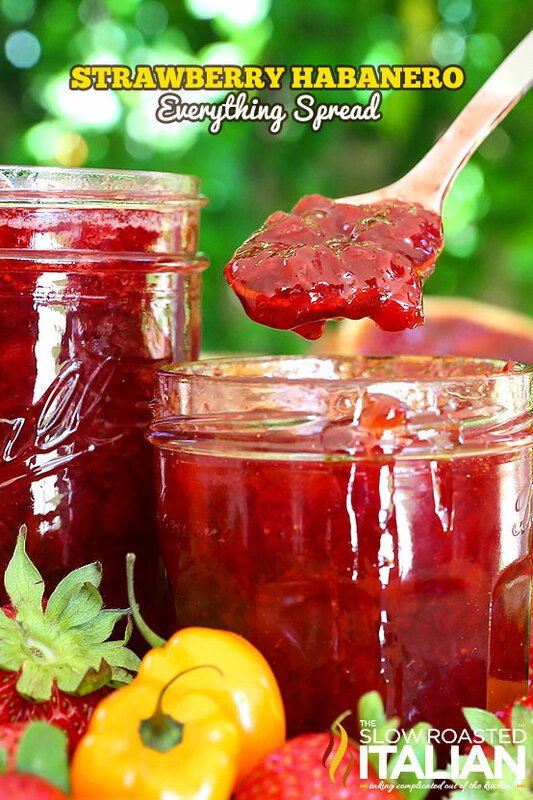 Strawberry Habanero Everything Spread is our latest obsession. A sweet strawberry habanero jam with a fantastic citrusy flavor and a little bite at the end. Perfect, just perfect! 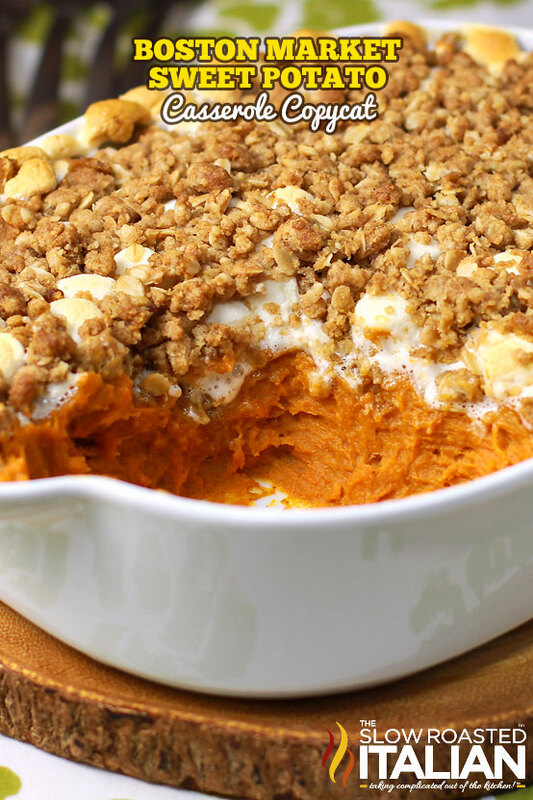 This simple recipe comes together with just 4 ingredients and you will be making it all year long! 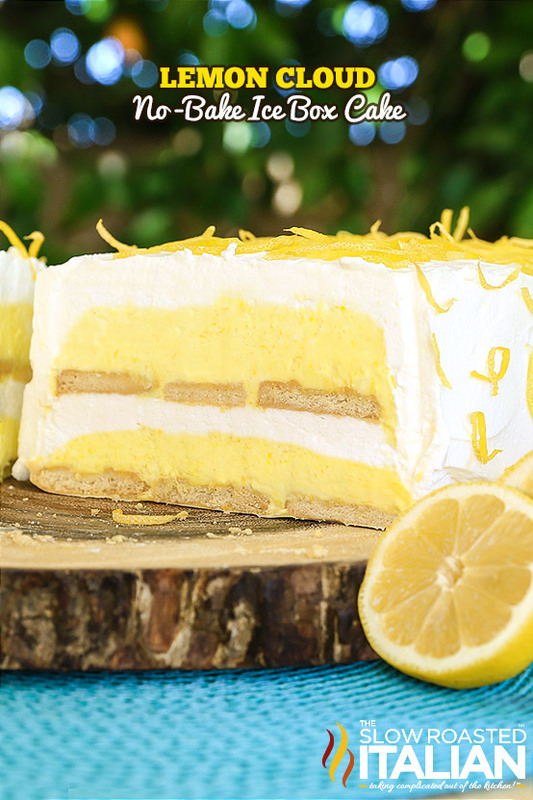 Lemon Cloud No-Bake Ice Box Cake is a fun twist on a classic recipe. This cake is light, bright and utterly luscious. It is bursting with lemon flavor and is prepped in just 25 minutes. With layer upon layer of scrumptious flavors, this is your go to cake this summer. Perfection without ever turning the oven on.